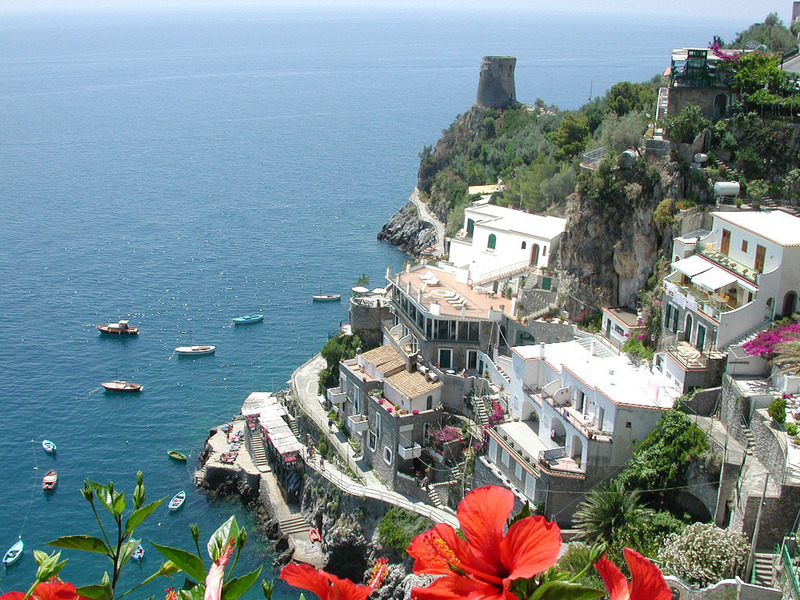 This day excursion is designed for those who wish to enjoy the highlights of Sorrento, Positano the archaeological site of Herculaneum*. 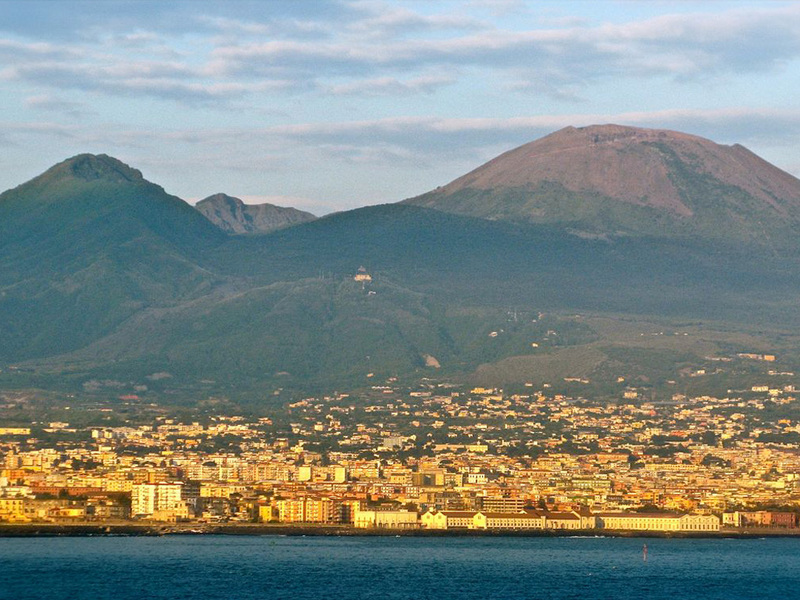 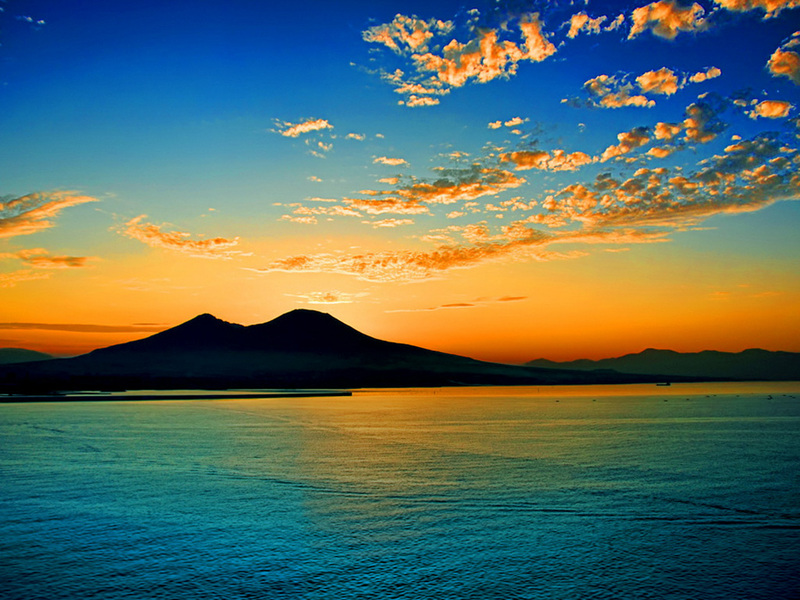 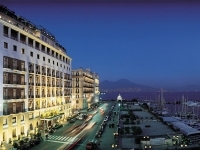 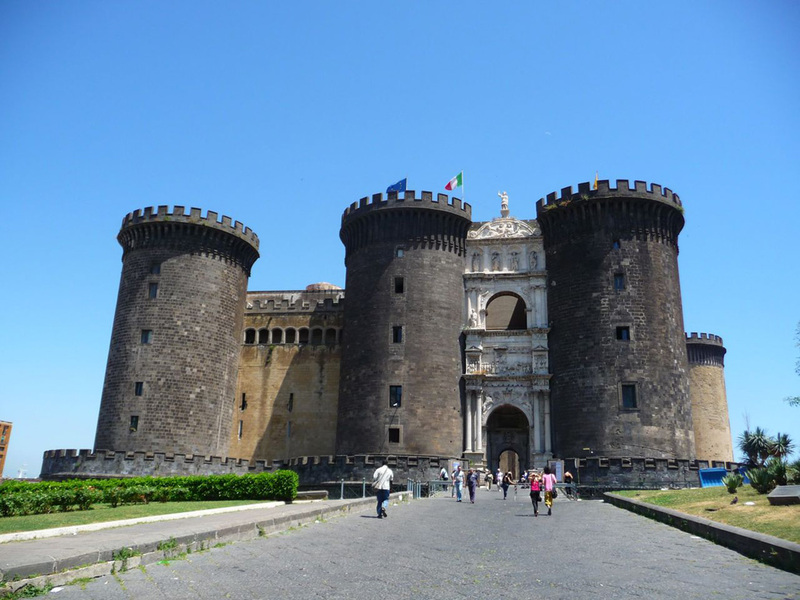 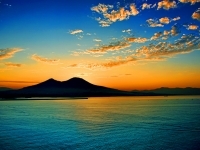 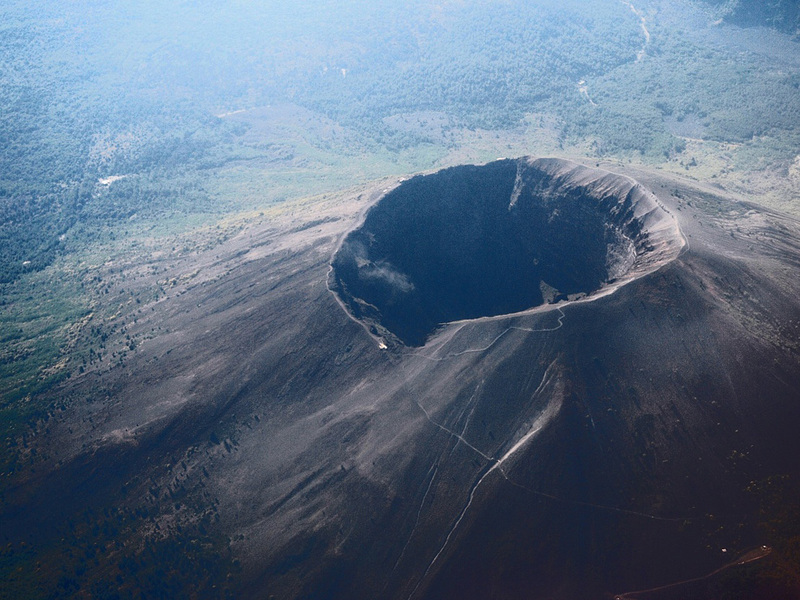 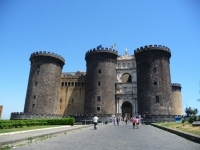 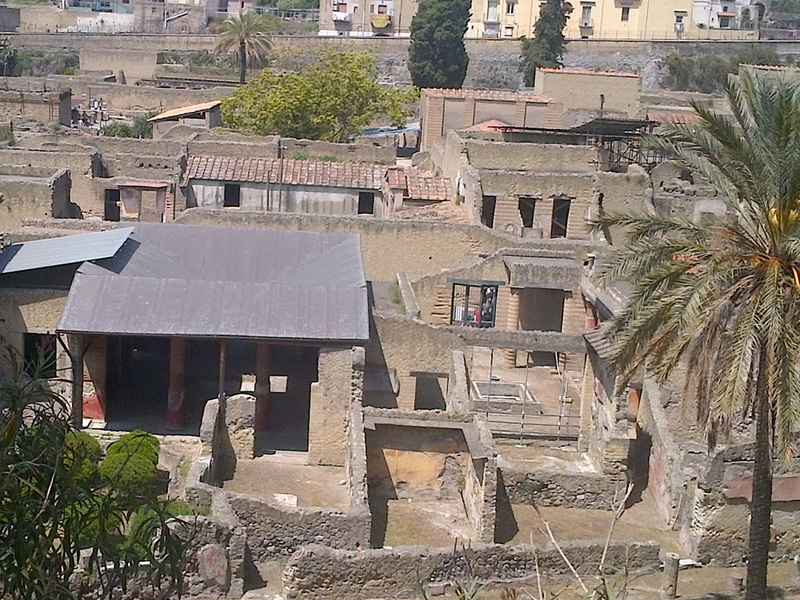 Once you have been greeted at the port of Naples/ your Hotel you will make your way to the city of Herculaneum, an archeological site that was buried under and preserved by volcanic ash from the 79 AD Mount Vesuvius eruption. 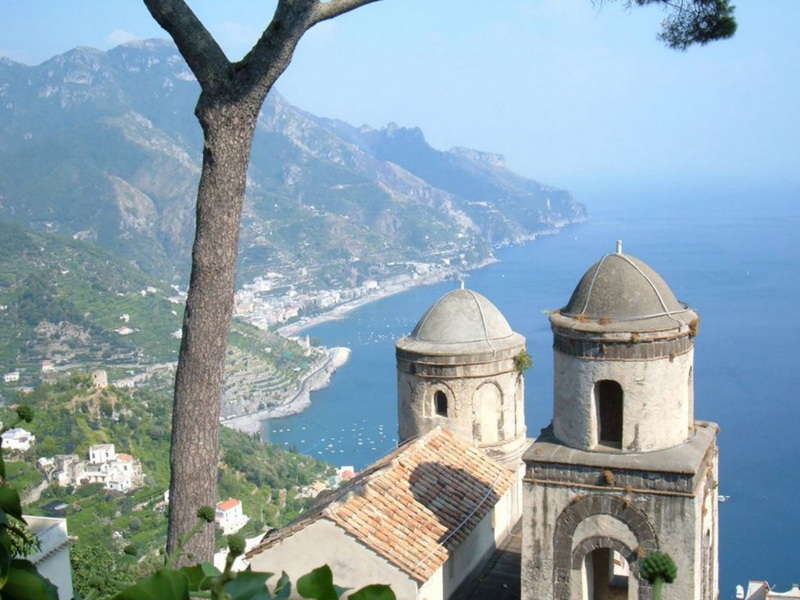 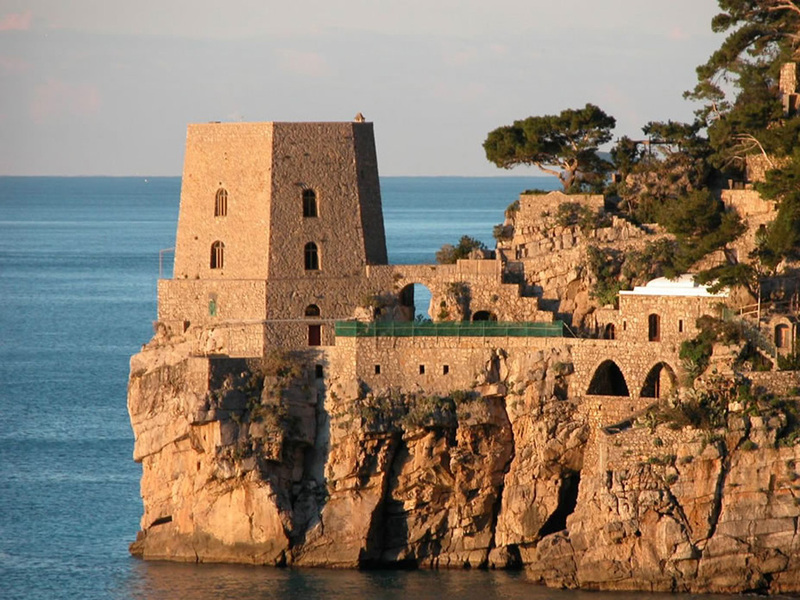 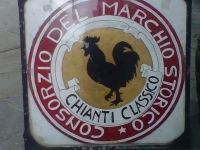 You will spend the duration of your morning exploring what remains of the ancient Roman city, before setting off for a scenic drive up the Amalfi Coast, and lunch along the way. 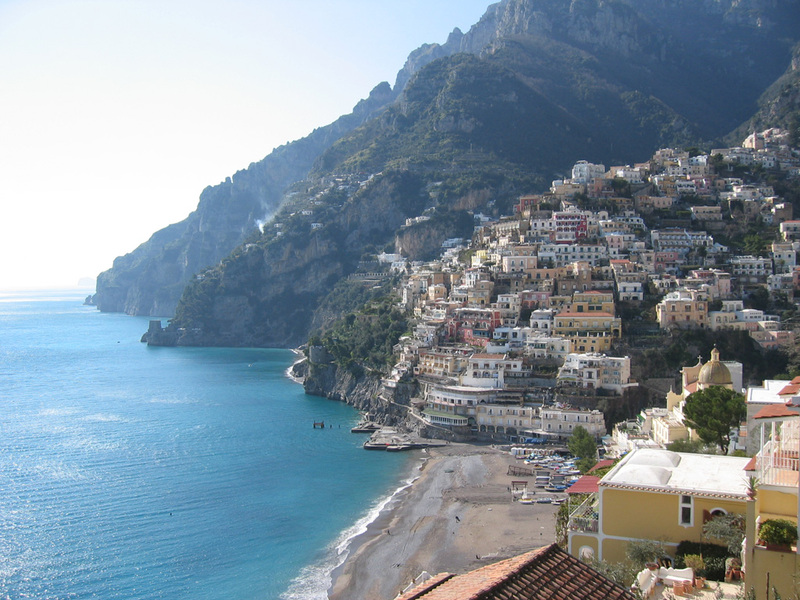 Your afternoon will be spent in the narrow, winding streets and seaside cafes of Positano before returing to the port of Naples/ your Hotel at the end of the day. 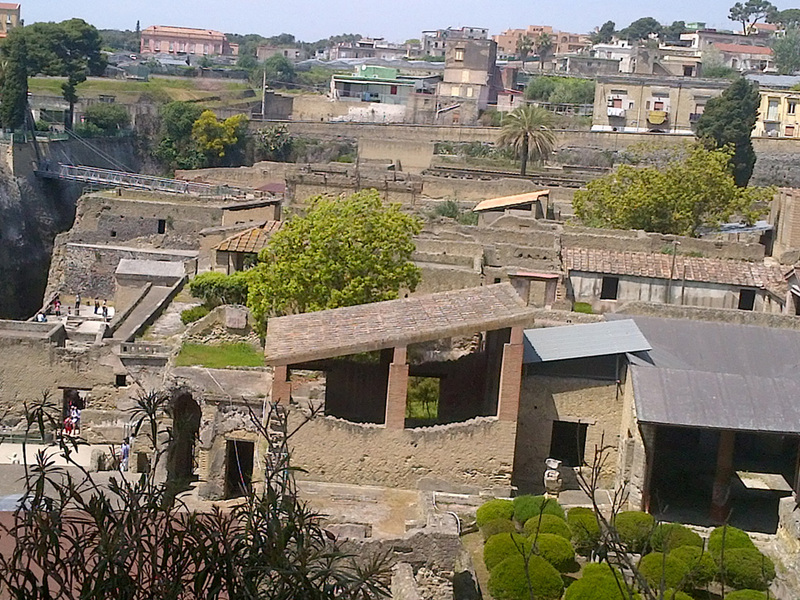 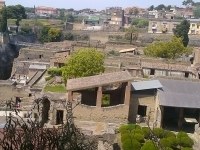 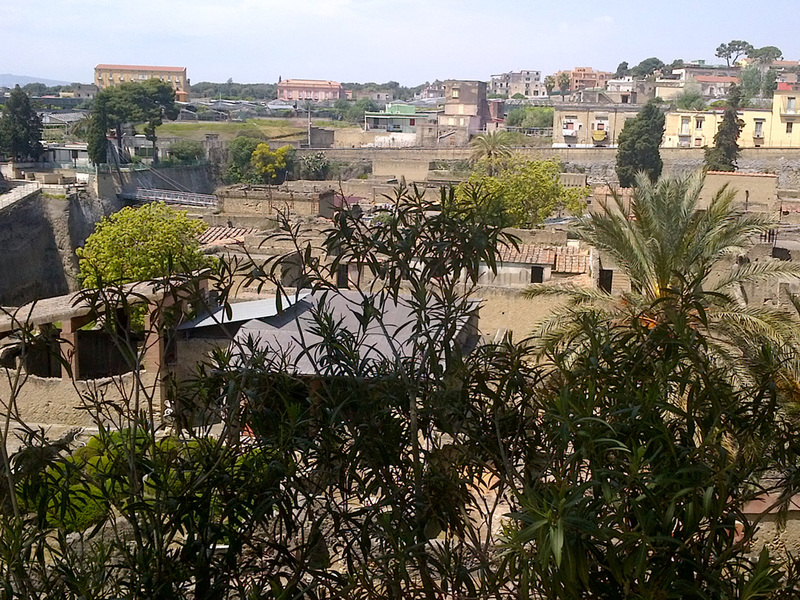 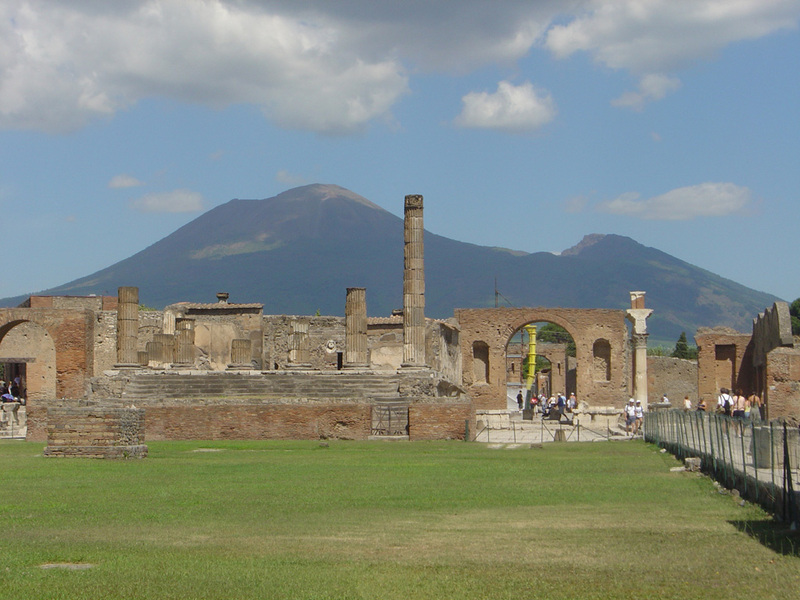 * We suggest renting an audio guide or requesting one of our private licensed guides for tours of Herculaneum. 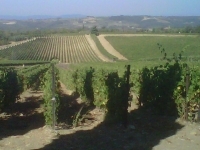 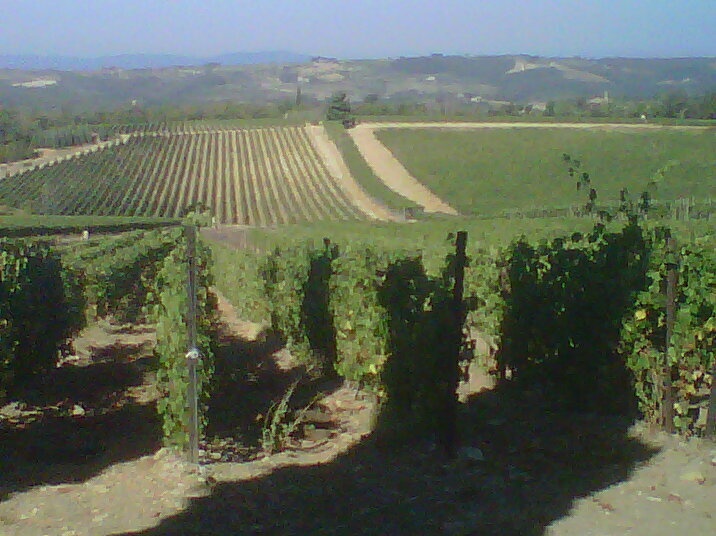 Rates include the use of our luxury vehicles, English speaking driver to and from the port. 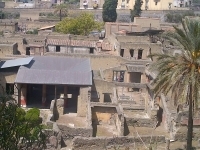 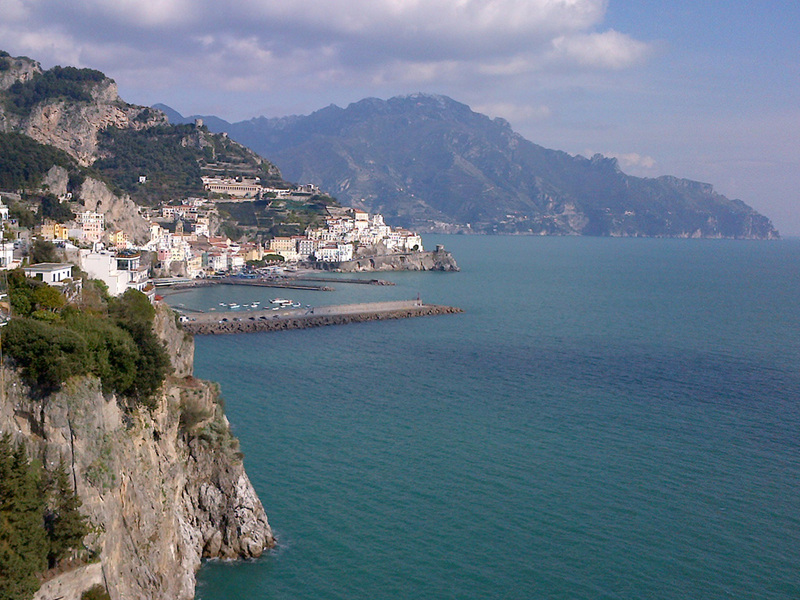 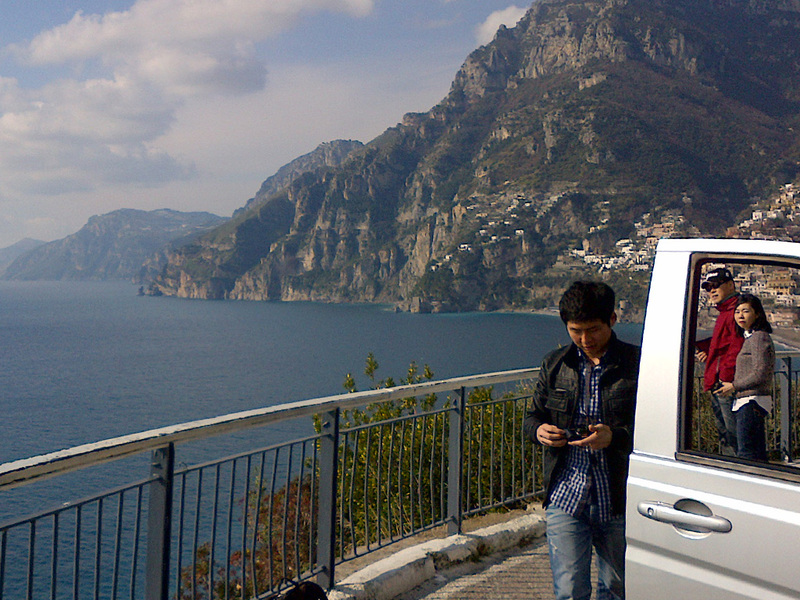 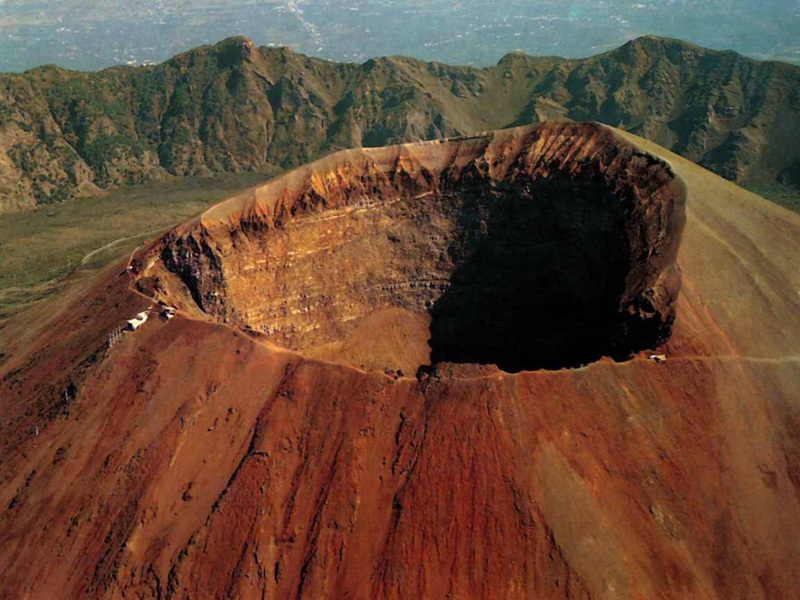 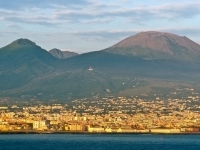 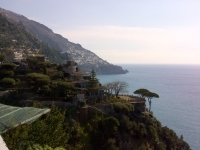 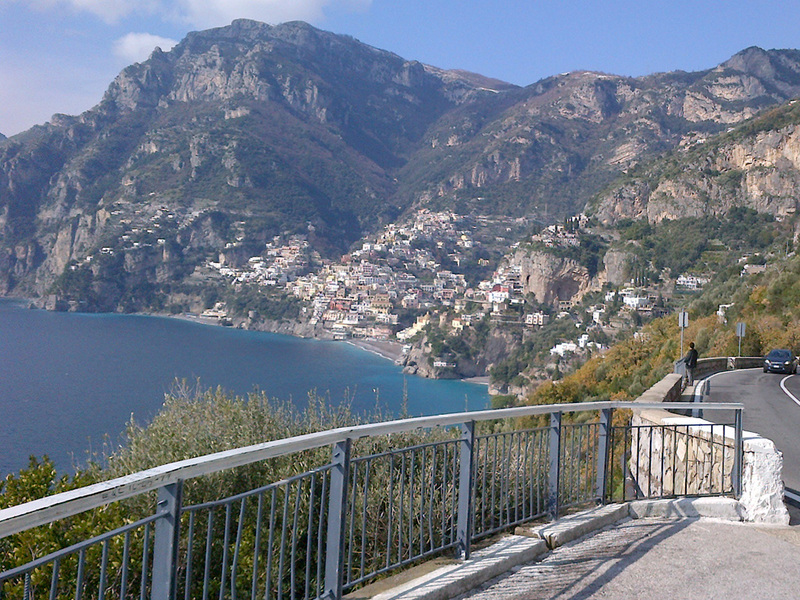 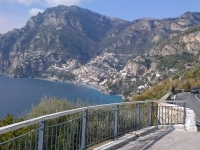 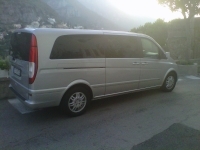 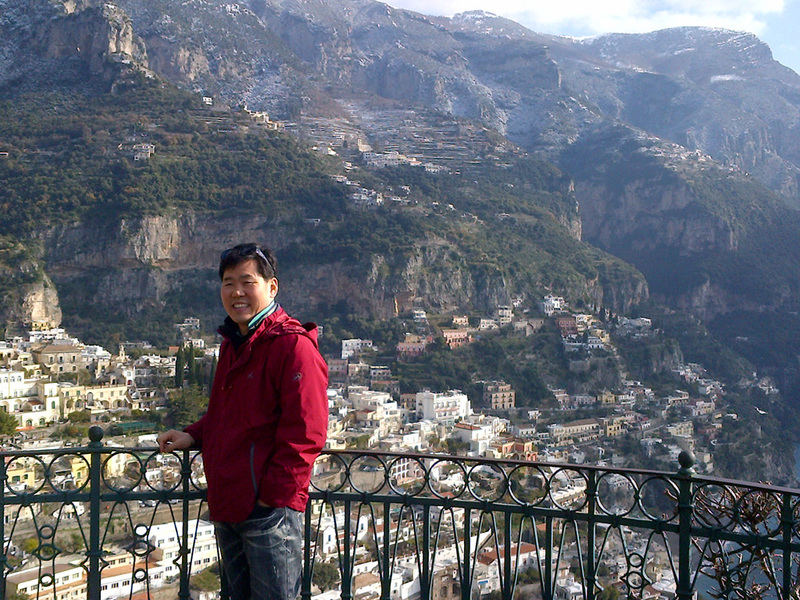 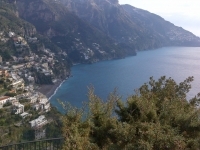 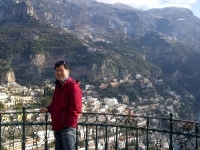 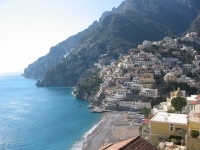 Book now your Herculaneum Sorrento and Positano tour with Amalfi Taxi Driver!